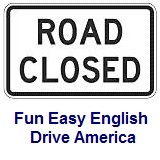 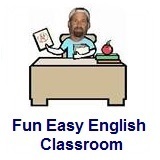 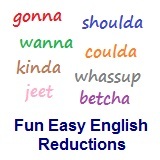 ﻿ Fun Easy English - new classroom free online classes english language lessons speaking listening writing reading july 22. 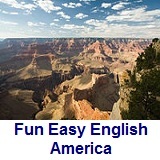 Today in the Fun Easy English classroom you are going to learn "whojya" an American English reduction. 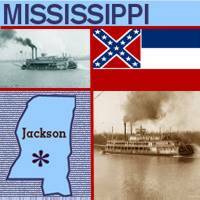 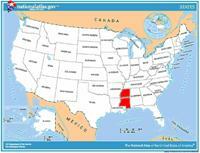 Learn some interesting facts and read interesting stories about Mississippi.